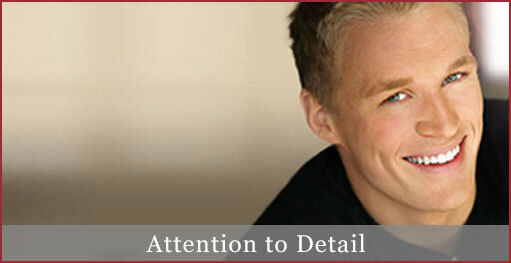 Our office’s primary focus is on the health and appearance of your smile. 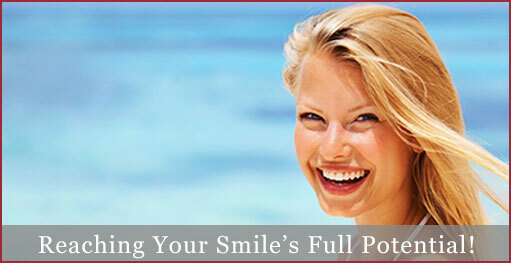 New dental procedures and state-of-the-art technology allow us to whiten your teeth in a single visit. 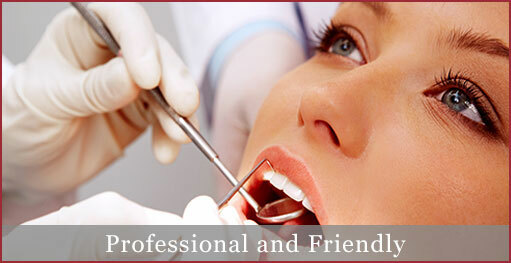 If your mouth is in need of any restorative work, we can get everything done here without the need for a referral. 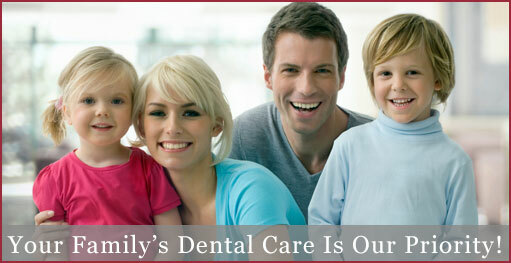 Let us restore your teeth back to their full working function. Implants have been used for over thirty years. They have a high success rate and function and feel like natural teeth. It is important to replace missing teeth. This can be done with implants. for details regarding your insurance coverage.